When you start thinking of chartering a yacht your mind starts to create images of sunny weather, nice breeze, turquoise coves and crystal clear waters. That’s subconsciousness, you cannot control your brain. The reality is many times a bit different. You will certainly get to those images in reality but there are still some obstacles to overcame before enjoying the summer paradise. One of the dullest but inevitable procedures which divide you from taking off is check-in procedure at the charter company. 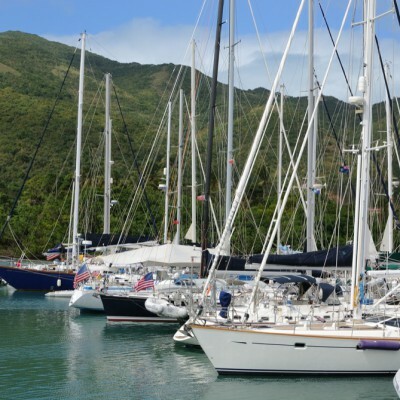 It is in human nature that everybody gets exciting and so keen to sail out as soon as they arrive to marina and see their yacht. 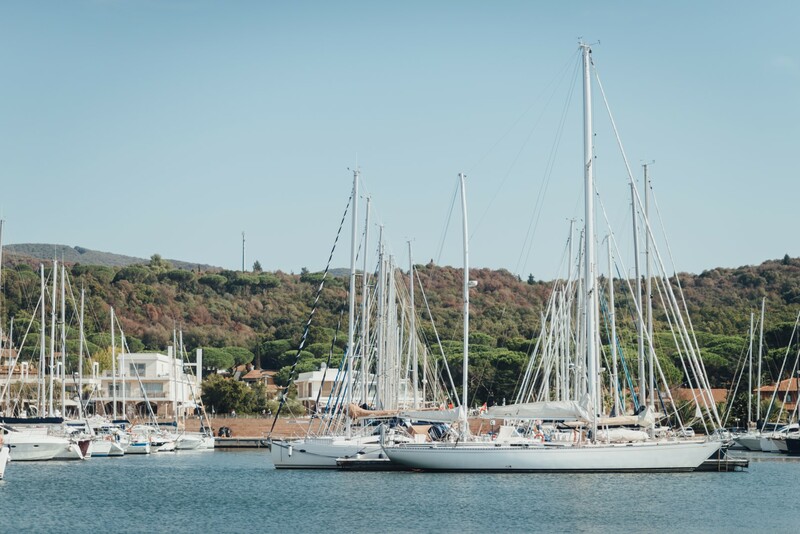 Since check-in times are the busiest and the fussiest moments at every marina it is recommendable to avoid nervousness, prepare a thorough check-in and save time before you leave the marina. First of all, I would recommend that only skipper is on board when doing check-in with a mariner. They have to move up and down the deck and check all systems inside the boat which is much easier when there are no luggage, impatient family members, kids, pets and packages of food and drinks on their way. The best option would be if you delegate your family or friends to go shopping provision or just to check out marina bar while doing check in on board. Furthermore, don’t forget to ask your mariner to show you the oil level in the engine and to explain you how you can change oil filter and refill the oil. Every skipper should be able to change the impeller and the belt in the engine so take your time and ask the mariner to explain you how to do it. Even though you are experienced skipper it is recommendable to take a thorough check-in because all the systems are not the same on all yachts. If you or mariner miss to check out something it is always possible to call back to the charter agency on your way. They should provide you intervention as soon as possible. That way you lose your precious time of you vacation and instead of relaxing you are stressed again. I’m sure that 90% of such situation could be avoided if you listen carefully the instructions of your mariner and do a thorough check-in. If you are looking for more info on chartering yachts you can find them on our How to charter section.